Essential oils smell lovely. 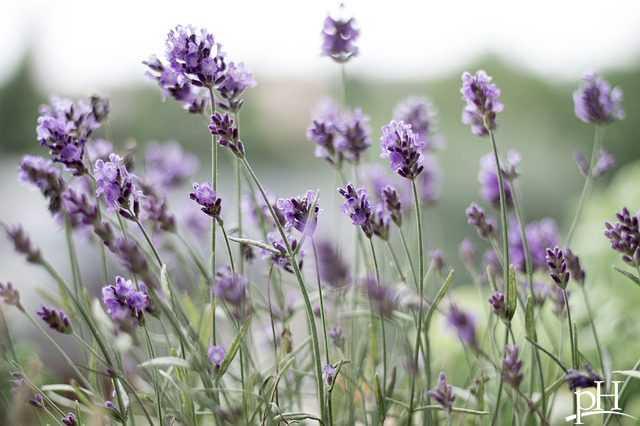 Their manufacturers claim that they naturally do everything from relieving anxiety to stimulating work productivity, depending on whether you buy lavender or lemongrass oil. The oils are found in many soaps, shampoos and lotions as a nice alternative to synthetic chemical scents, and they even have antibacterial and skin-healing properties. But could the oils be harmful? Lavender and tea tree oil may have caused sudden breast development in three elementary-school boys. Their doctor reported these cases in 2007, when all three were using styling gel, shampoo, skin balm or lotion containing lavender oil and, in one case, tea tree oil. The National Institutes of Health decided to study these oils after the boys stopped these products and their breast sizes went back to normal. When taken to the petri dish, lavender and tea tree oil stimulated estrogen and blocked androgens (male hormones) in human breast cells. They also revved up production of certain estrogen-sensitive genes — a process that may have led to the abnormal breast growth. In a sense, the oils were endocrine disruptors, similar to the hormone-disrupting effects of well-known BPA and parabens found in plastics and personal care products, respectively. The scientists observed that the more oil they used, the greater the hormonal effect was. More research studies will answer these questions in the future. But if you have experienced abnormal hormonal effects related to essential oils, contact study author Dr. Korach at the Receptor Biology Section, Laboratory of Reproductive and Developmental Toxicology, National Institute of Environmental Health Sciences, MD B3-02, P.O. Box 12233, Research Triangle Park, NC 27709, or at korach@niehs.nih.gov. Also, it’s important to note that many people regularly use these essential oils and report no adverse health effects. In fact, many people report positive health effects, from relaxation to reducing skin blemishes. They are also often included in natural cleaning products as alternatives to harsh chemicals. It’s up to you to stay informed and make the best decision for you. Be proactive! The pH health care professional team includes recognized experts from a variety of health care and related disciplines, including physicians, attorneys, nutritionists, nurses and certified fitness instructors. This team also includes the members of the pH Medical Advisory Board, which constantly monitors all pH programs, products and services. To learn more about the pH Medical Advisory Board, click here. Since we know that lavender oil is not estrogenic in vivo, http://roberttisserand.com/2013/02/lavender-oil-is-not-estrogenic, the finding that lavender oil and tea tree oil had an estrogenic effect in vitro is most likely due to estrogenic phthalates being leached out of the 96-well plates (which are made of plastic, and contain phthalates) that were used in the in vitro testing http://roberttisserand.com/2014/02/estrogens-in-plastic-labware. No causal link was ever established between the two essential oils and the three young boys who developed gynecomastia http://www.roberttisserand.com/articles/TeaTreeAndLavenderNotLinkedToGynecomastia.pdf. Such an effect is anyway unlikely, since neither essential oil contains any phenolic compounds, and a phenolic structure is important for estrogenicity, as is the presence of a second ring http://roberttisserand.com/?s=clary+sage&submit.x=0&submit.y=0&submit=Search.